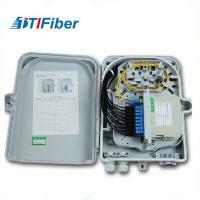 A range of Fiber Optic Distribution box has been designed specifically for use within Fiber To The Home (FTTH) Passive Optical Networks (PON). 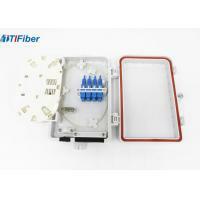 Fiber Distribution Box is a product range of compact, wall or pole mountable fiber enclosures for indoor and outdoor use. 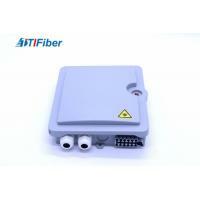 They are designed for be deployed in fiber network demarcation point to provide easy customer connection. 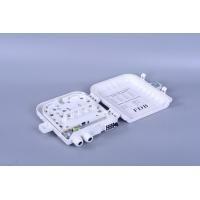 In combination with a different adapter footprint and splitters, this system offers ultimate flexibility. 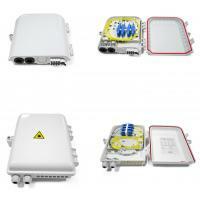 Inside fiber distribution box, it is available with splicing and/or patching capabilities, high connector density, splitter accommodation, Fiber Distribution Box product range offers flexible solutions for a wide range of applications in the access network. 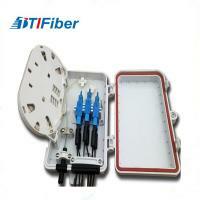 It can be put the PLC Splitter 1×2,1×4,1×8,1×16,1×32 inside this box. 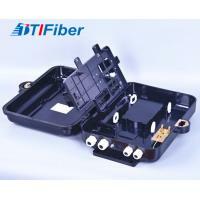 Can accommodate 1x4 & 1X8 & 1X16PLC splitter. 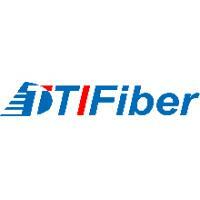 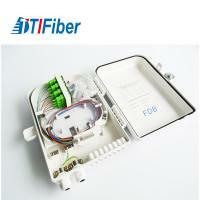 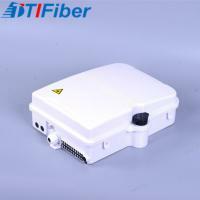 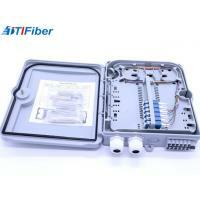 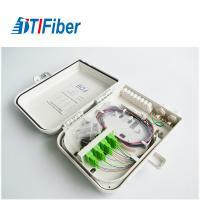 Up to 24 FTTH drops. 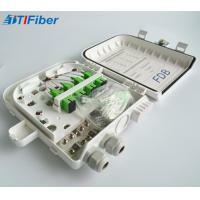 2 inlet ports, 8~24 outlet ports. 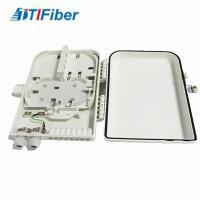 Special cable fixed position, ensure the cable fixed pulled off force after not less than 50 N.
Relative humidity: ≤95% (+ 40 ℃).